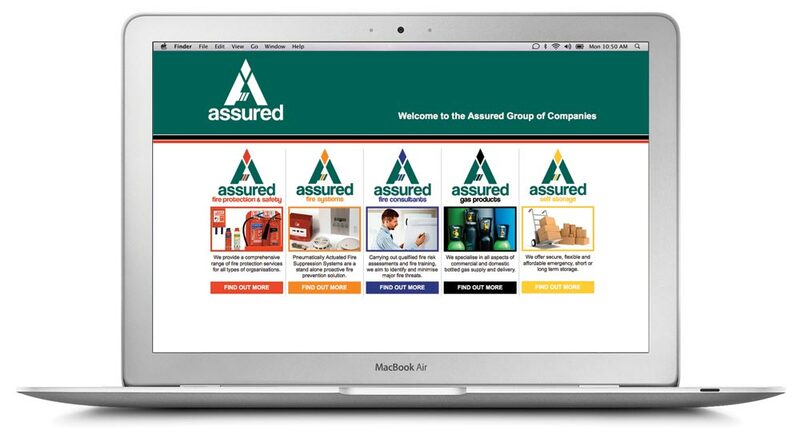 New business website for the Assured Group of Companies featuring a page on each of the 5 company divisions. 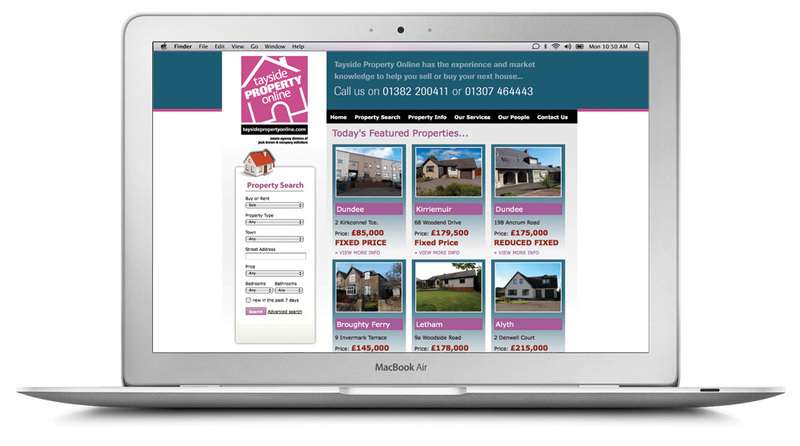 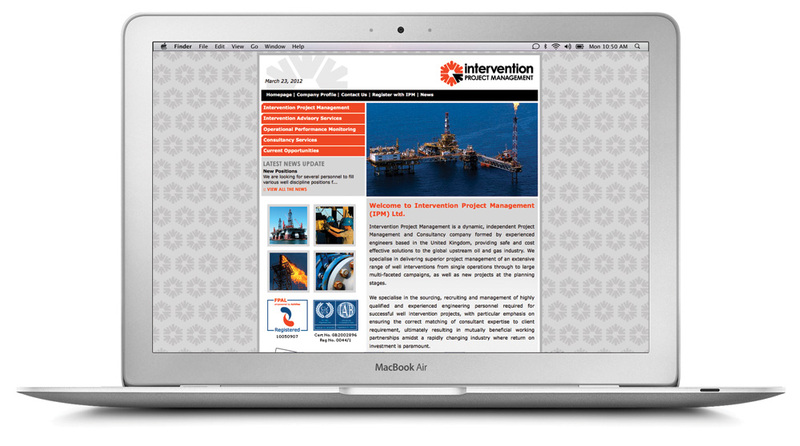 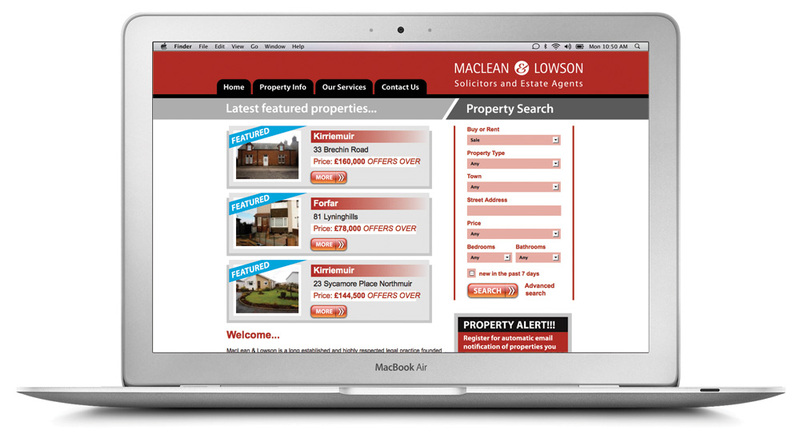 Corporate website for Aberdeen based project management and consultancy business. 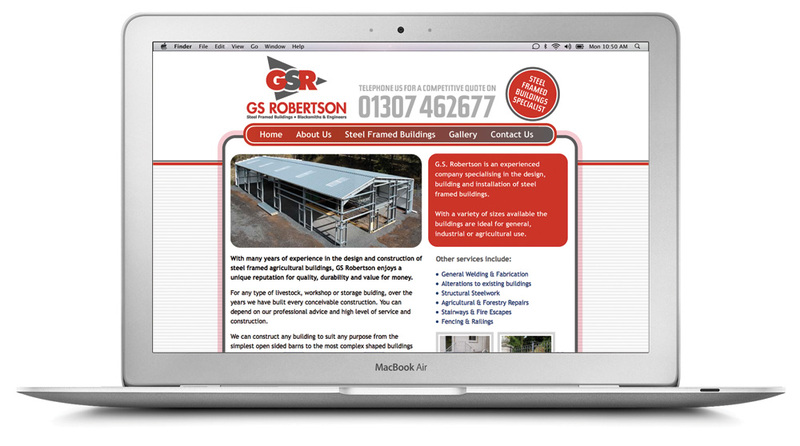 Business website featuring a project gallery for Angus based Blacksmiths & Engineers, specialising in Steel Framed Buildings. 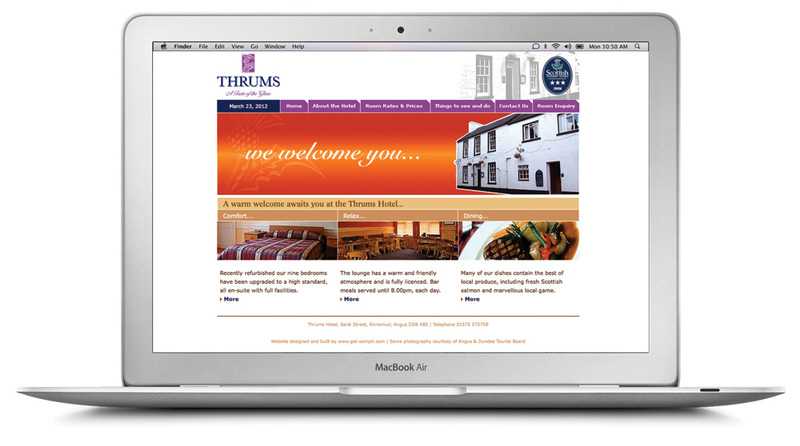 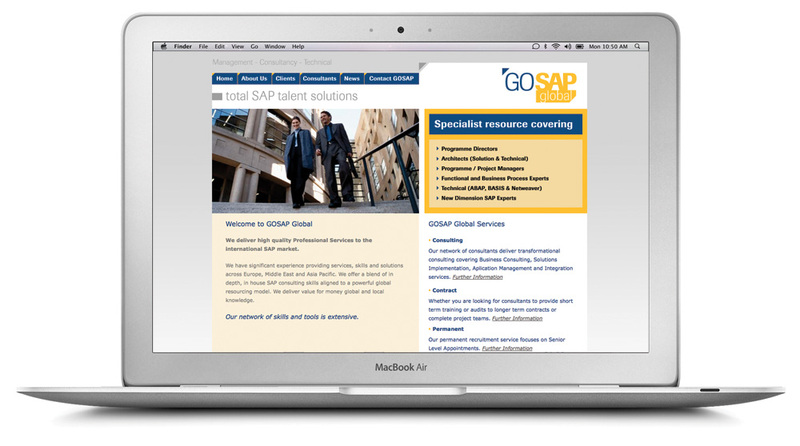 Website featuring content management system for international SAP business. 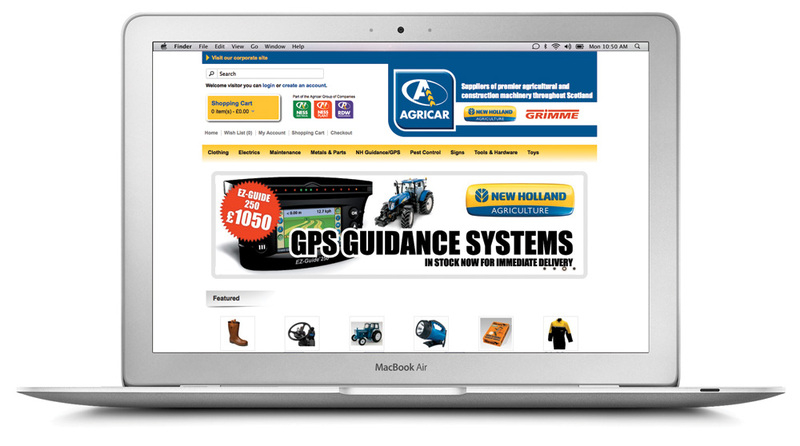 Website for Angus based Ford dealership. 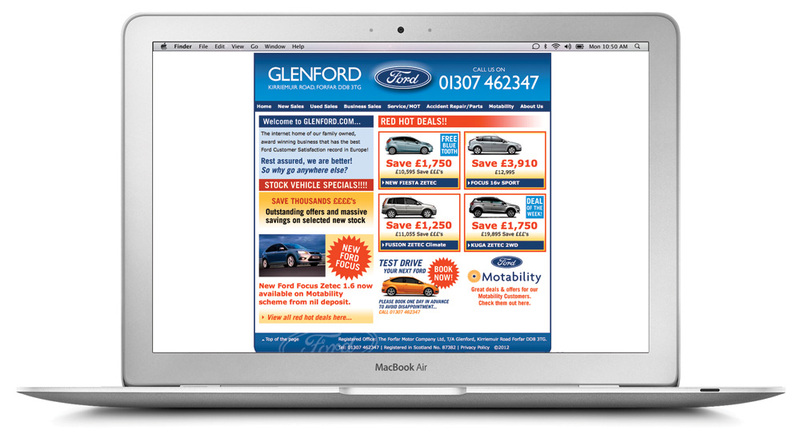 The best record for any Ford dealership in Europe – 18 times winner of the Ford Chairman’s award.